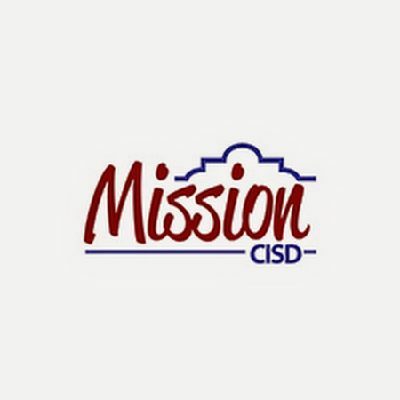 MISSION — A new campaign aimed at increasing attendance rates and spreading the message of why every class day counts was approved by school trustees here Wednesday. The campaign aims to pair the information with monetary incentives of up to $4,000 for each of the district’s campuses where goals are met. This is one of Mission school district’s first focuses under new superintendent Carol Perez, who joined the district before the beginning of the school year. Perez said the efforts are mainly to avoid following suit with the nation’s chronic absenteeism problem and prevent students from missing lessons during regular class time, as this comes with dynamics hard to mimic during make-up time. During the 2017-18 school year, the district averaged 94 percent daily attendance rate, or 14,118 students out of a total cohort of 15,896. The goal is to increase this overall percentage by setting new goals at each level and incentives to go along with those goals. In the coming days the district will roll out an awareness campaign called Every School Day Counts, which will spread the word on the importance of being in class daily. At the elementary school level the minimum goal is of 97 percent, which carries a $1,000 incentive; campuses that reach that reach a 97.5 percent will have a $2,000 incentive, while those that reach 98 percent or higher will be given a $4,000 incentive. These also apply for Mission Collegiate High School. At the junior high level, campuses that reach 96 percent will gain the $1,000, 96.5 percent will gain $2,000 and campuses with at least 97 percent will reach the $4,000 reward. For Mission High School and Veterans Memorial High School the percentages are lower with a minimum of 94 percent to gain the $1,000 incentive, 94.5 percent for $2,000, and at least 95 percent for $4,000. The program is expected to cost the district an estimated $528,000 out of its general fund, but the hope is to offset this expenditure with the additional state funding expected to result from increased average daily attendance, or ADA. An increase of 1 percent in ADA would result in $986,367. All percentages will be calculated as the average of all six week attendance rates, and the money is intended to benefit the entire student body, with up to 25 percent of the funds allowed to use for staff. Principals will decide how to best spend the funds according to campus needs.